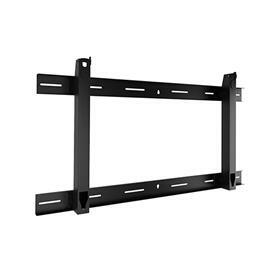 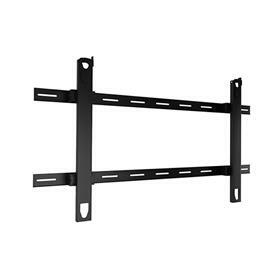 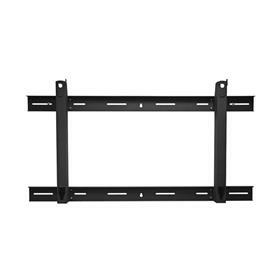 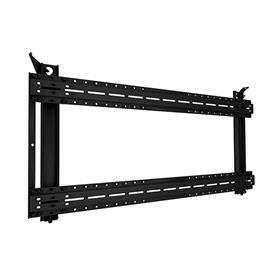 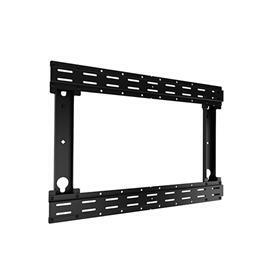 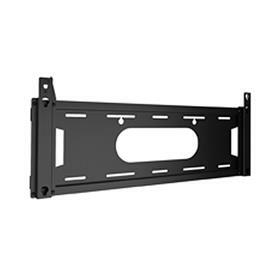 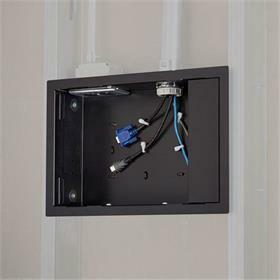 See additional information on the Chief PSMH2841 Heavy Duty Custom TV Wall Mount - NEC 70 inch below. 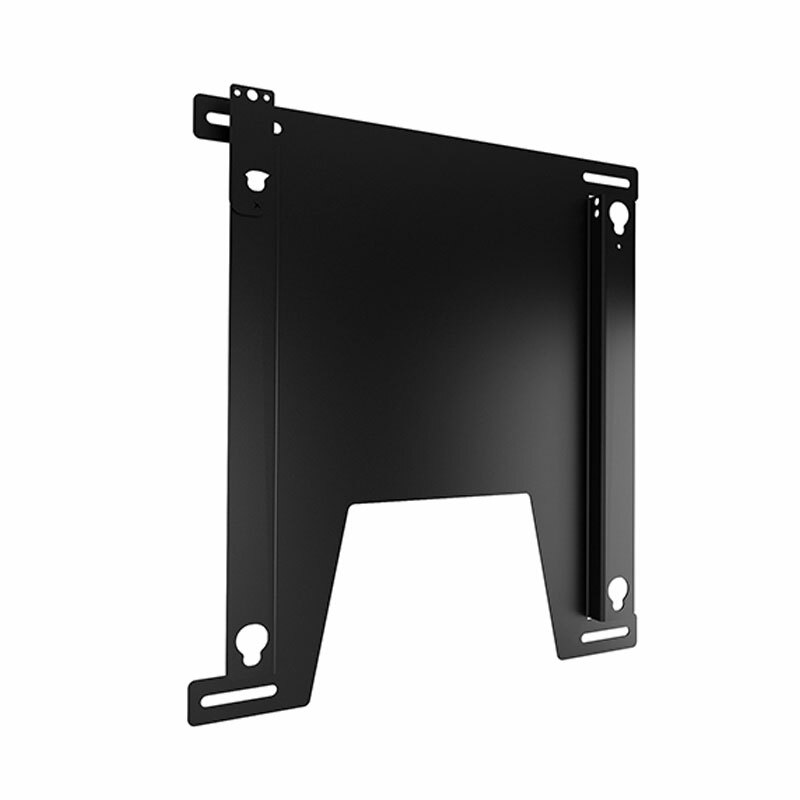 Certified mounting experts are here to help. 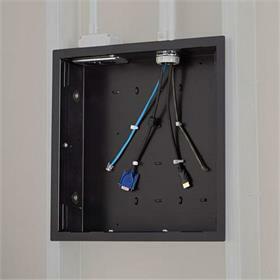 Call 1-800-807-1477. 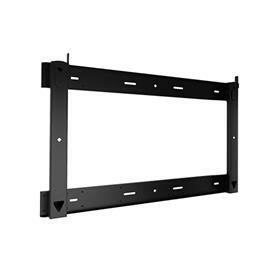 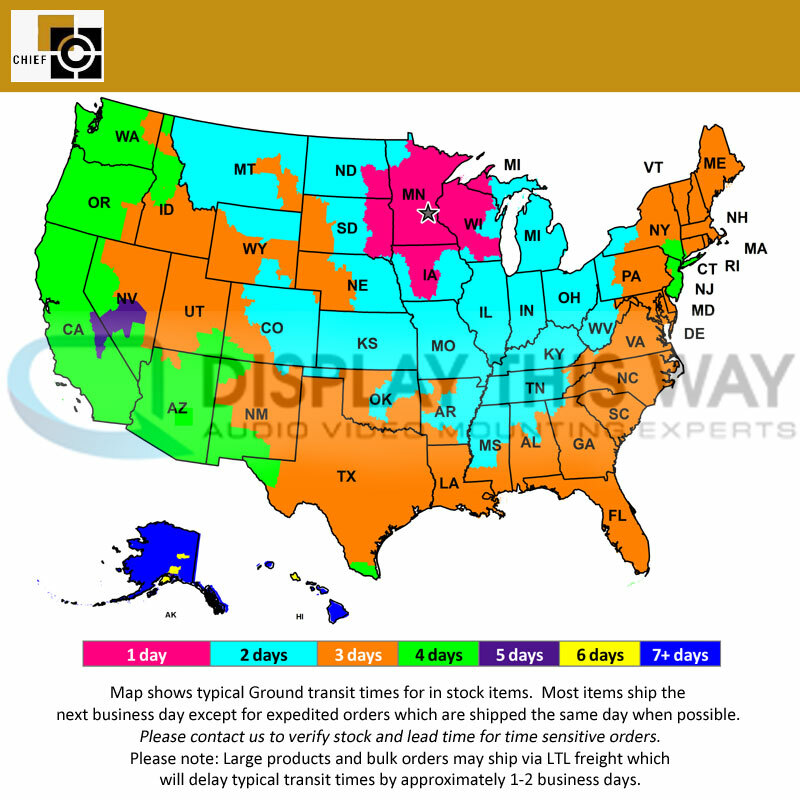 Range of Screens Supported: 61 to 70 in.